Buildings at 6-7 Warren Mews were demolished without proper planning permission. 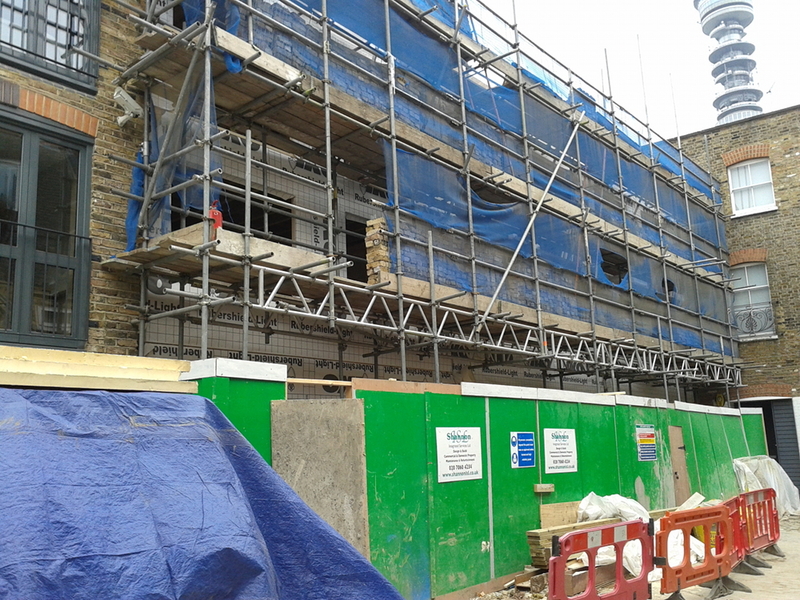 By News Reporters Two buildings in Warren Mews have been demolished without proper planning permission, say Camden Council who may take criminal proceedings against those responsible. 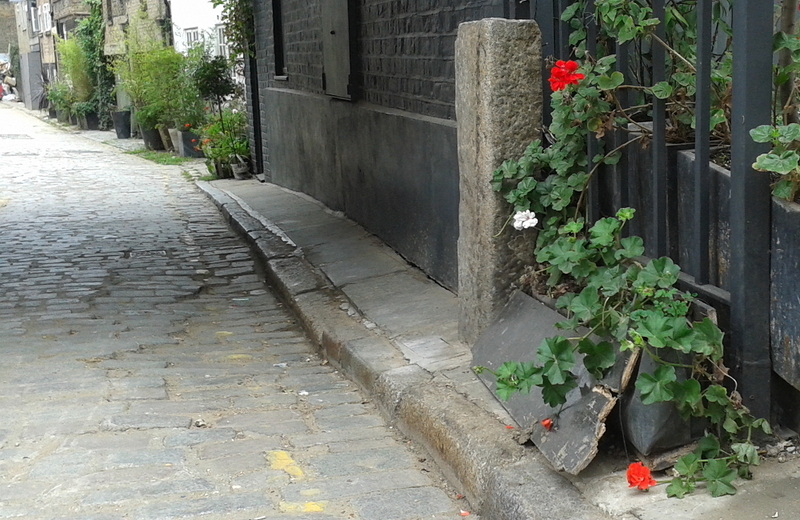 Residents in and around Warren Mews had contacted Fitzrovia News and had complained to Camden about disturbance from demolition and building works and damage to plants and cobblestones. They also complained that they had not been given notice about the demolition works. Warren Mews is in the Fitzroy Square conservation area. Residents have complained about damage to plants and cobblestones from building works in Warren Mews. Fitzrovia News had earlier reported that Camden had given planning permission for two buildings to be altered and converted into three buildings and a basement excavated. But what was not properly understood at the time was that Camden’s planners had not given permission to completely demolish the buildings. Subsequently Camden’s planning enforcement officers visited the site and found that “substantial demolition” had taken place and that this had been done without planning permission. A spokesperson for Camden Council told Fitzrovia News: “The Council is investigating the demolition of number 6-7 Warren Mews. This happened without the necessary consent and is an offence which can lead to prosecution. Legal advice is being sought on whether criminal proceedings can be taken.